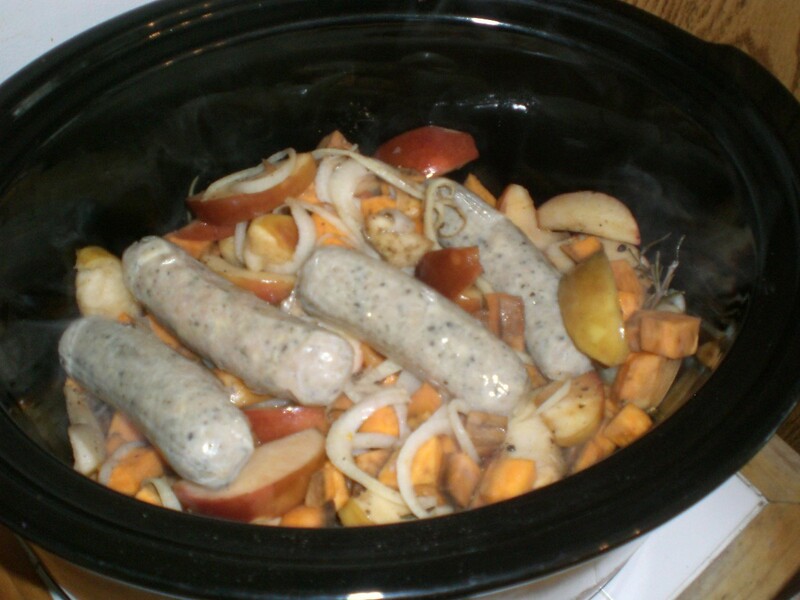 Use your slow cooker to make this easy one pot meal. 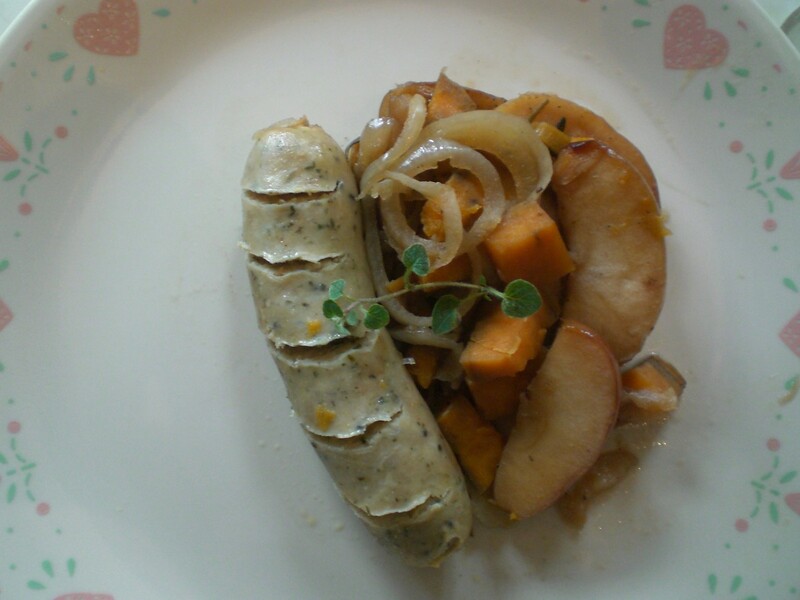 This guide is about making chicken sausage, apple and sweet potato pot. 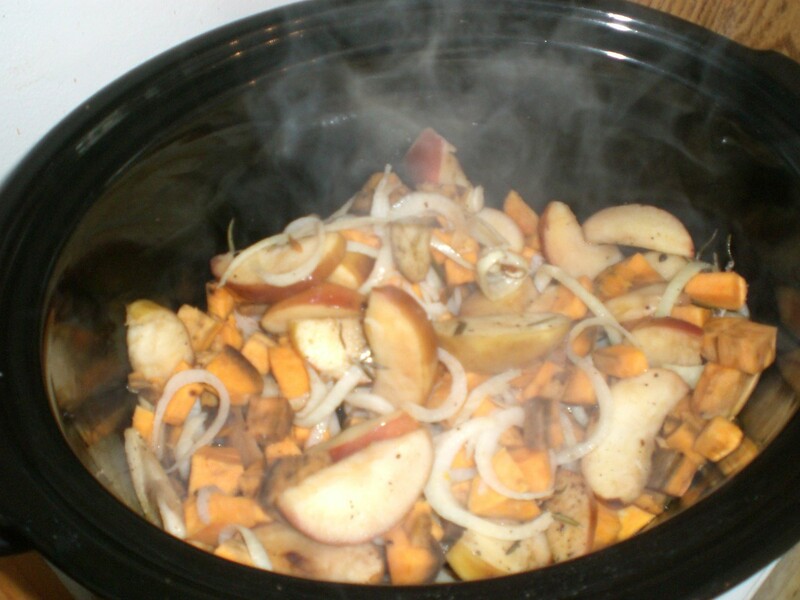 This slow cooker recipe was easy, healthy and tasty! 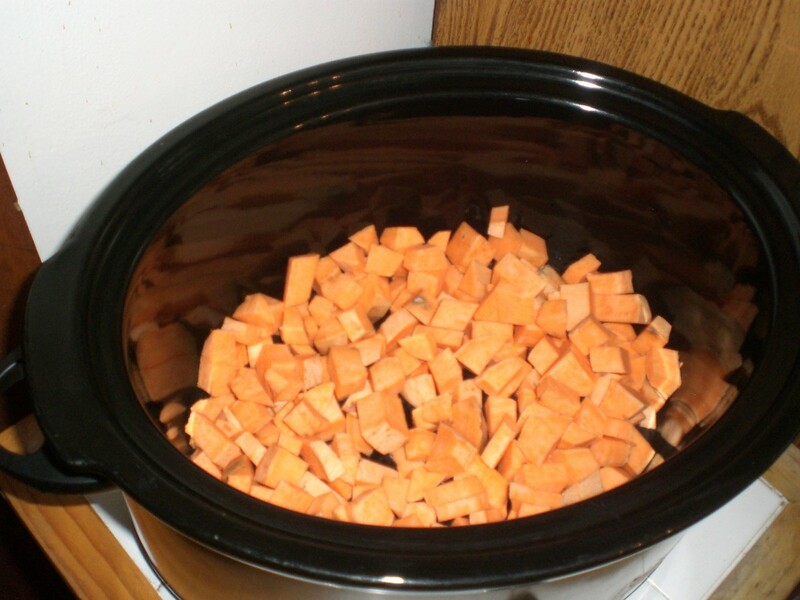 Cut up sweet potatoes into small cubes and place in the bottom of a slow cooker. 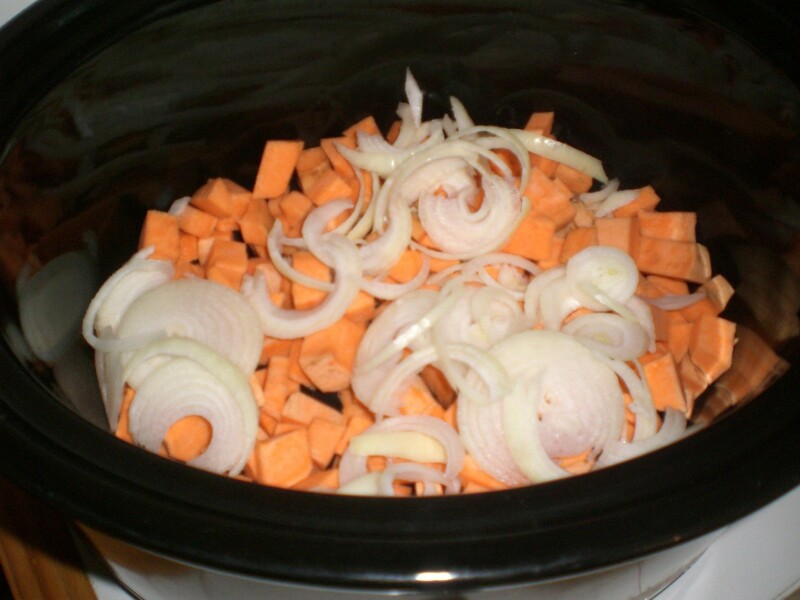 Slice onion thinly and add to pot. 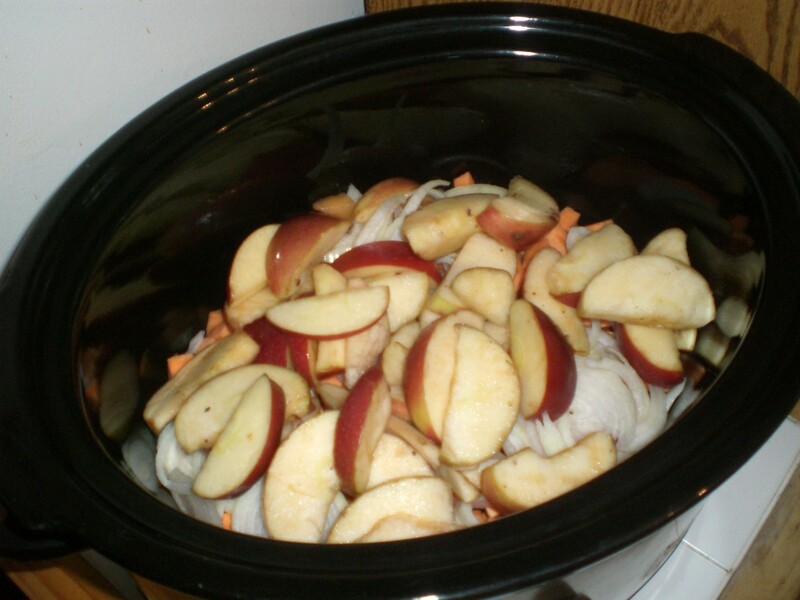 Cut up two apples and add to pot. Pour in 2 tablespoons of olive oil. Sprinkle in your spices. 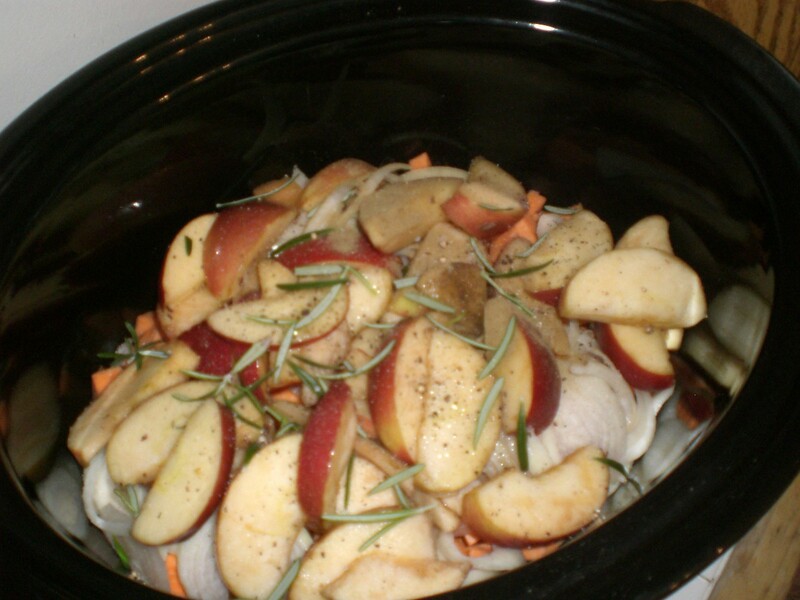 Mix and cook in slow cooker on low for 3 hours or high for one. 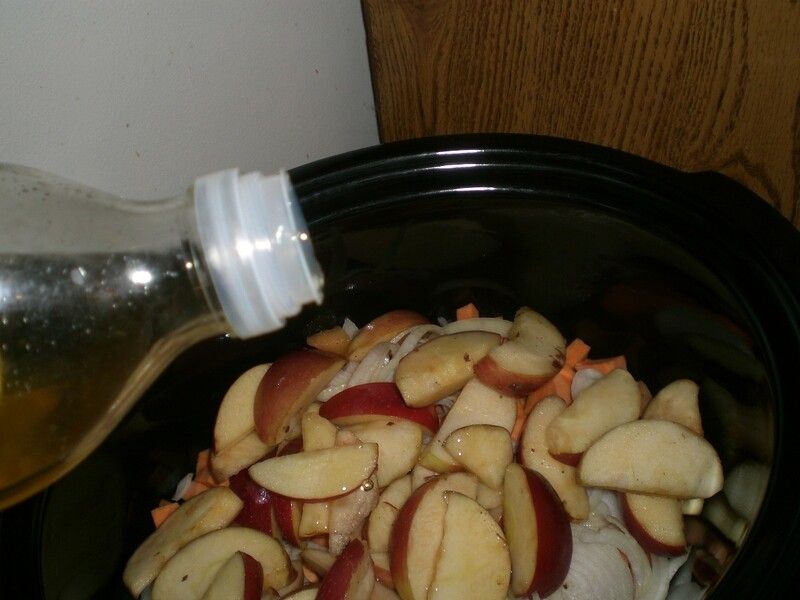 You may also cook in the oven in a casserole dish for an hour. I added the chicken sausage during the last 30 minutes since they are already cooked and only need to be heated. 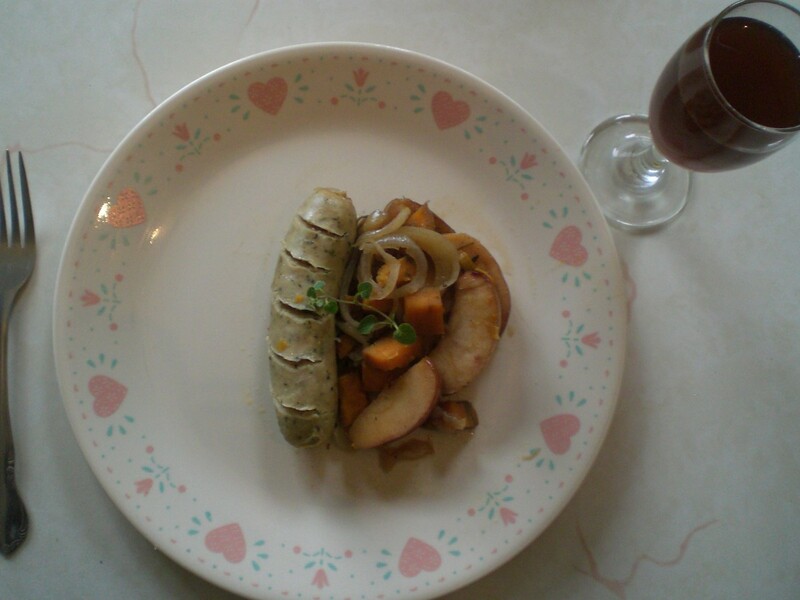 Delicious, healthy and easy meal! 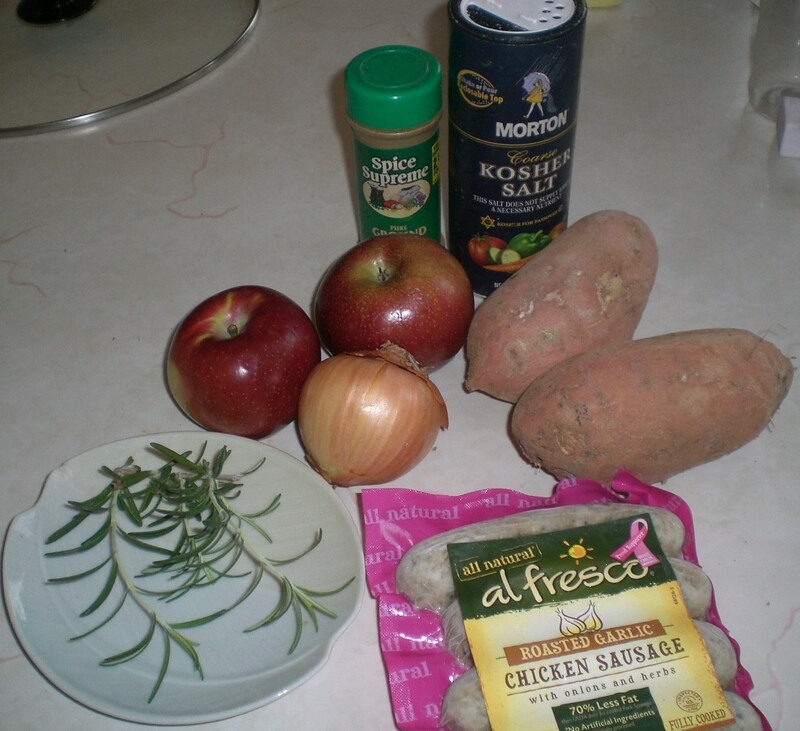 I just happen to have all of these ingredients on hand so I'll be having this for dinner. thanks for neat, clear instructions. If I cook it in the oven what temperature should I cook it at? I would add a little water and bake it in the over at 375 for the hour.